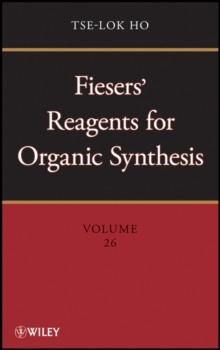 The highly successful Fieser & Fieser series has provided several generations of professional chemists and students with an up-to-date survey of the reagent literature. 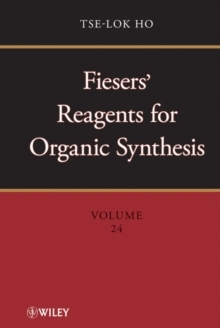 Reagents are listed in alphabetical order by common name, and the brief entry tells how to make it or buy it, what it is good for, and where to find complete details. 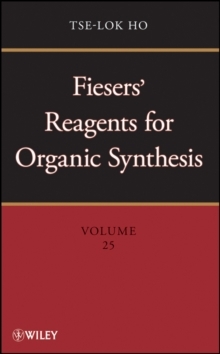 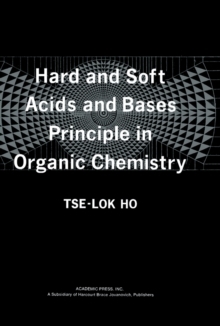 Volume 26 covers chemical literature from the middle of 2008 to the end of 2009.